← Helping your students dig deeper! Posted on June 14, 2018 by upperelementaryantics	• Bookmark the permalink. Helping your students dig deeper! See what is happening in class! 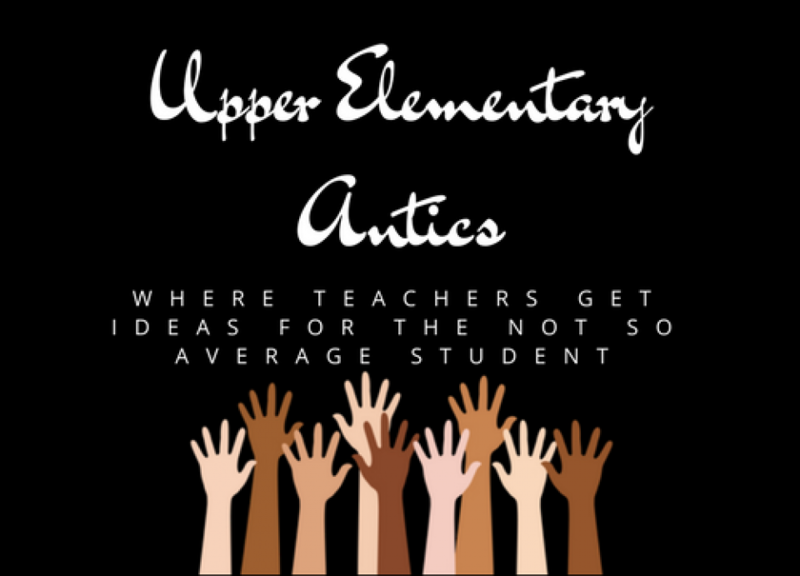 upperelementaryantic… on Figurative Language Freebie!